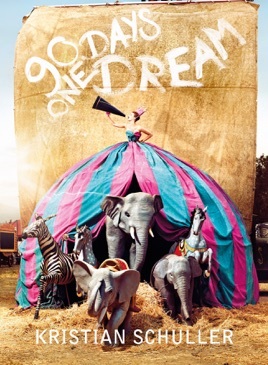 In 90 days, Kristian Schuller travels to the most beautiful places in the world, accompanied by young girls full of dreams. An unusual and exciting challenge for the fashion photographer that inspired an intensive fashion project. The result: A road movie of fantastically staged photo shoots, an adventure that for everyone involved became mainly one thing in the end – a dream.